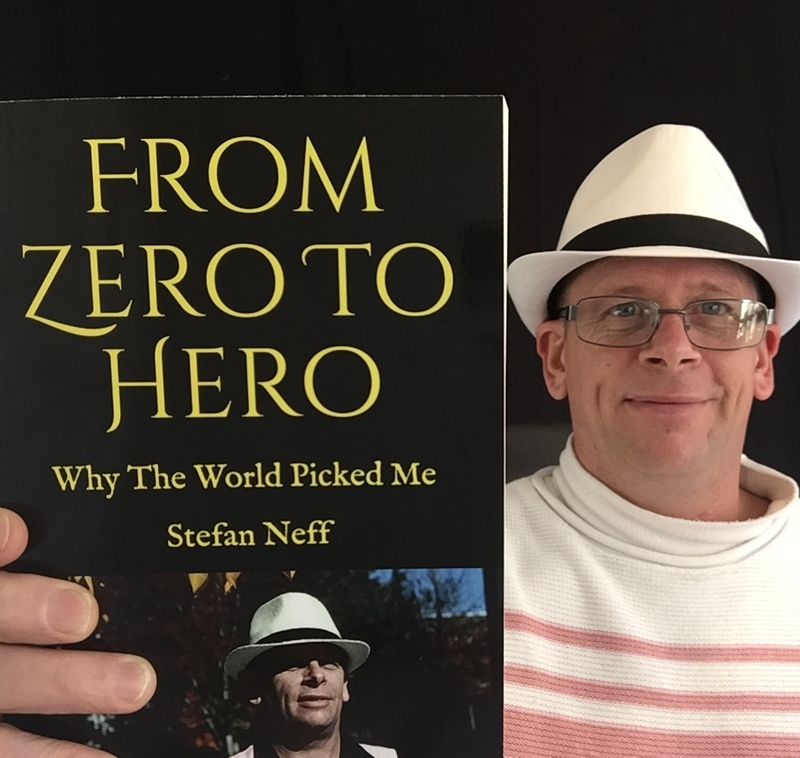 Stefan Oskar Neff says there are moments in life where we make choices that may not serve us in life. We drift along without asking the tough questions. This is a story about the choices that I made answering those questions, and my gradual awakening to what life is really all about. My ultimate goal for everyone is to maximize results!! It's time to own what is already inside of you. No matter what happens in the world today we all can understand that the ultimate answer to every question is Love, Compassion, Empathy, Kindness, and Gratitude, for yourself, for everyone, for everything. Online courses to help people find their inner most passions in life and within the families with serve, our mission is help as many people with our heart.